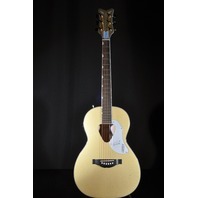 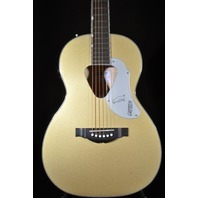 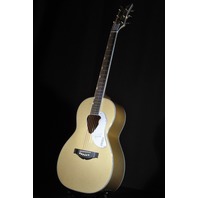 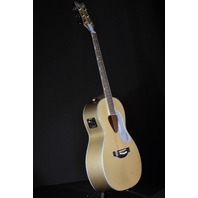 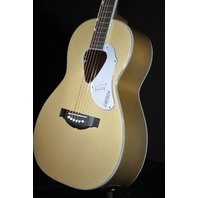 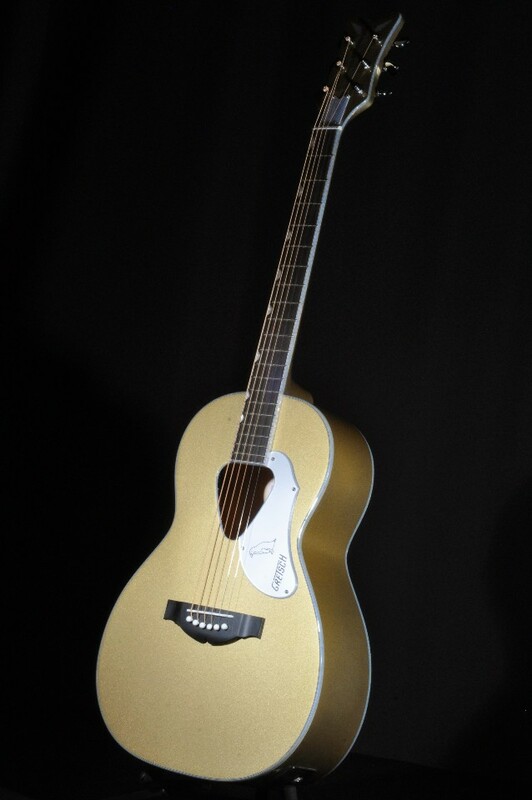 Surely one of the most fabulous Gretsch birds ever to take flight, the G5021E Limited Edition Rancher™ Penguin™ Parlor delivers classic Penguin style and appointments in a richly resonant parlor-size acoustic guitar. 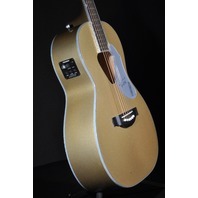 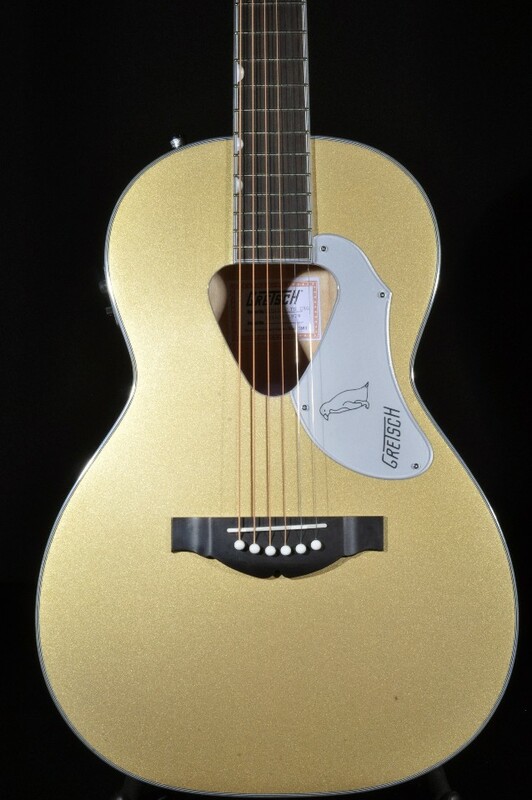 The Fishman® Presys III pickup/preamp system provides a modern sonic complement to classic touches including a solid spruce top with maple back and sides, silver sparkle neck and body binding, Neo-Classic™ thumbnail fingerboard inlays, a silver plexi pickguard, “vertical wing” Gretsch headstock logo, and more. 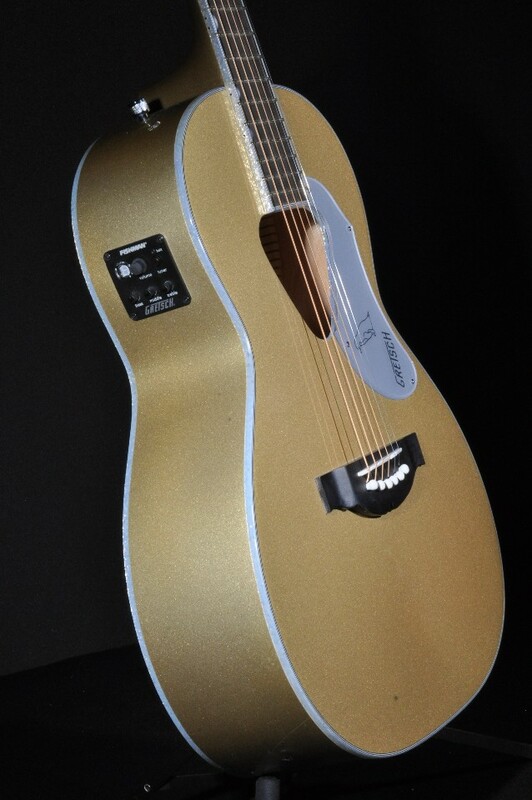 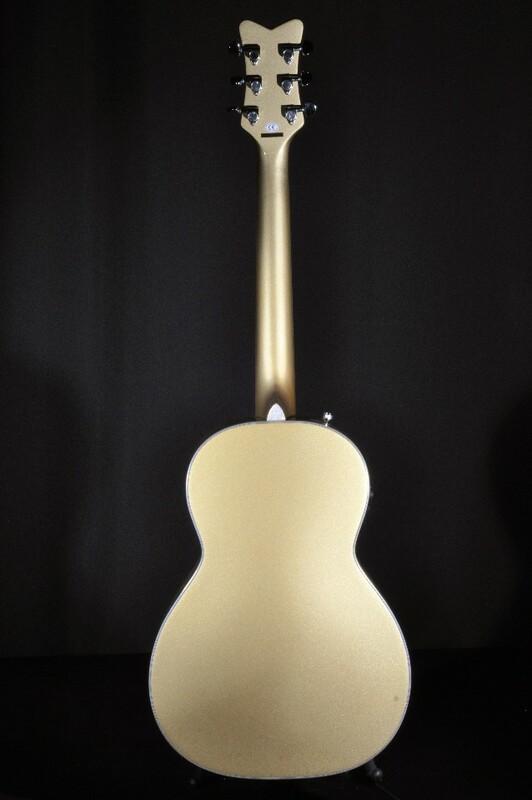 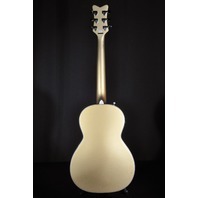 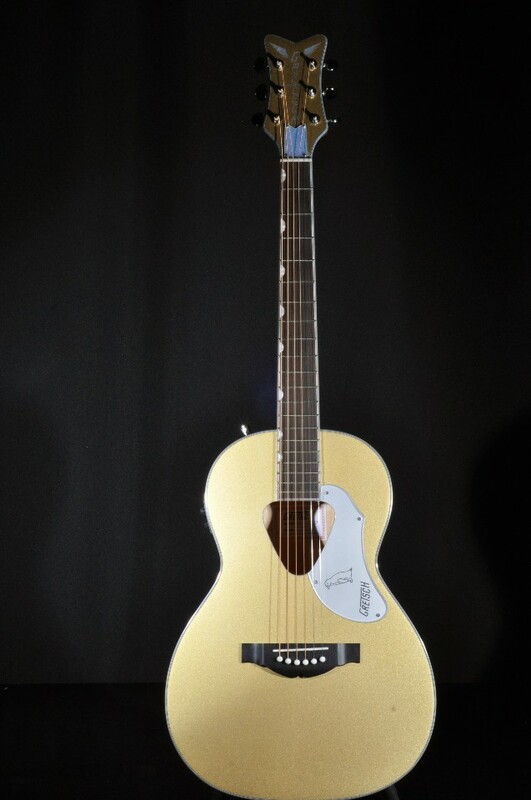 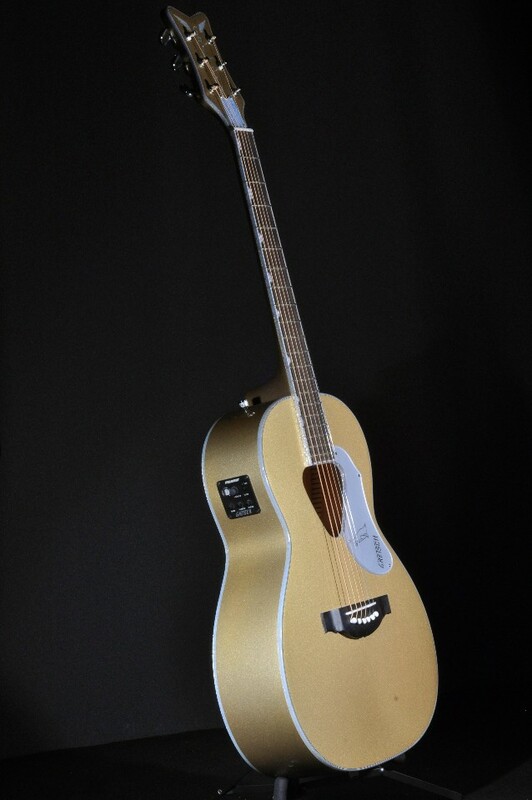 This limited edition guitar is finished in a majestic Casino Gold finish with chrome hardware. 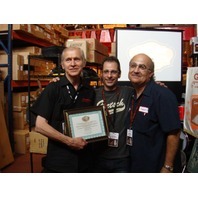 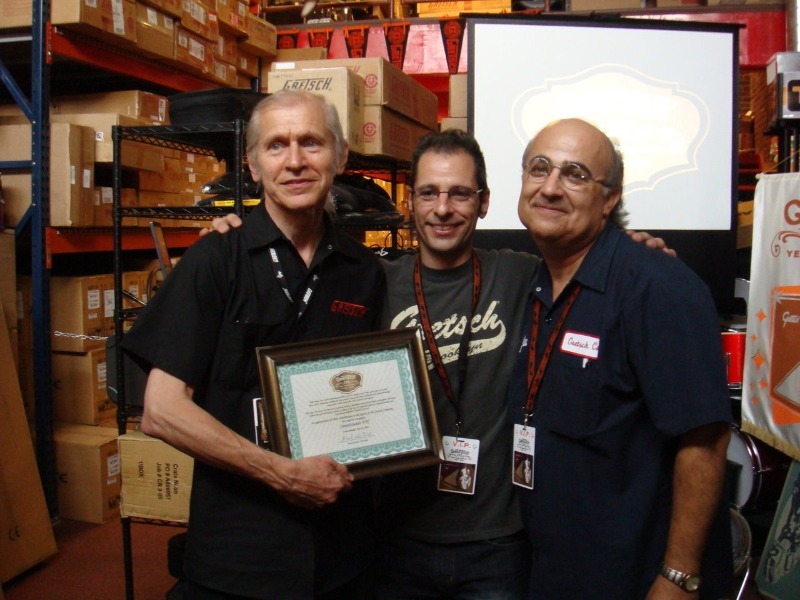 LOCATED IN BROOKLYN, JUST 4 MILES FROM THE ORIGINAL GRETSCH FACTORY CONTAINS ONE OF THE LARGEST INVENTORIES OF GRETSCH® GUITARS ANYWHERE IN THE WORLD. 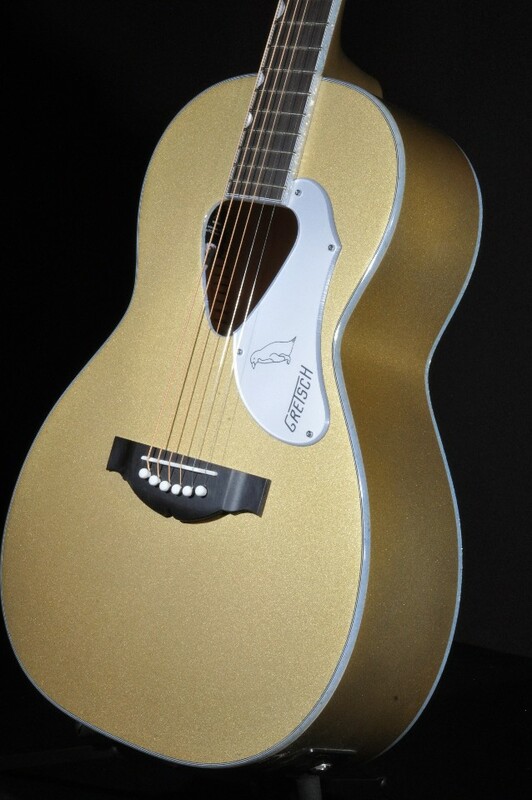 Gretsch® is a registered trademark of Fred W. Gretsch® Enterprises.